MD5 is one of the leading Digital Forensics companies in the UK; delivering high quality, reliable and professional eDisclosure and Digital Forensic Services. 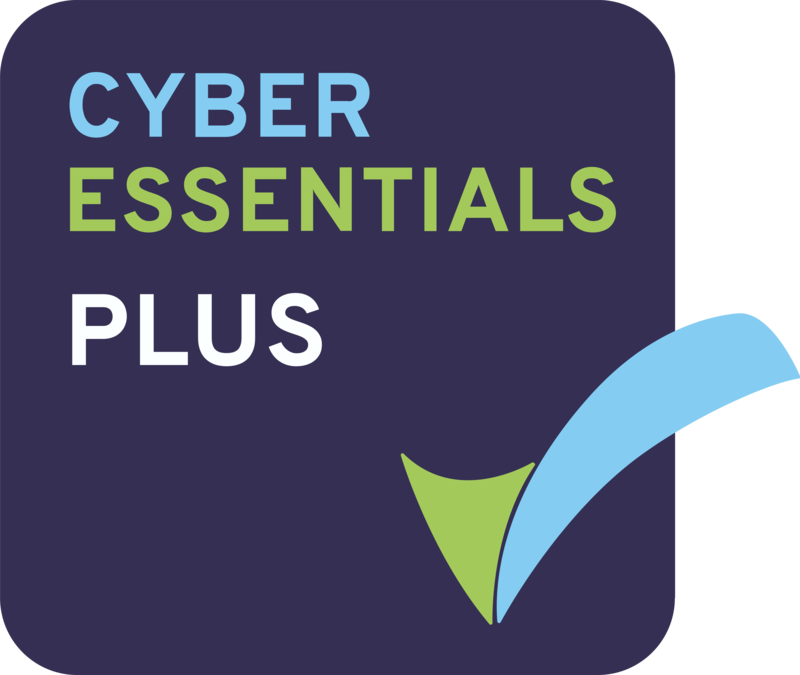 Policies & procedures are ACPO, ISO and Cyber Essentials Plus compliant. 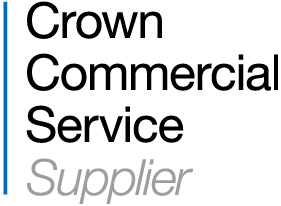 Approved Supplier to the Crown Commercial Services Framework Agreement RM3717 for End-to-End eDisclosure Services. We are the creators of Virtual Forensic Computing – VFC. This world-renowned software, enables Digital Forensic Investigators to view a suspect’s machine in its native environment. Therefore, VFC is ‘an essential tool’ in every Computer Forensic Investigator’s toolbox. MD5 supported my family and I to retrieve personal information in tragic circumstances. Their care, compassion and professionalism made a huge difference to us. Personal and genuine help when we needed it most. … I just mentioned your name and how helpful you were to my Inspector. I imaged a drive which had some positive keywords on Monday and thought I would have a look at it using vfc. The results were extremely impressive. It showed the suspect using a website to download illegal content and also showed the actual folders on his desktop. Makes proving this case really easy. Thanks again. I found your VFC Demonstration most useful as it is an area I have been discussing with a colleague and how we would be able to utilise the standalone VM to assist in communicating evidence to lay people. The addition to be able to stitch in a second drive is a brilliant addition to the product as we are now able to fully replicate the users environment rather than just their Windows installation drive. I was scratching my head as to why a user in the wild would ever want to put their paging file on another drive and can happily confirm that I have never seen it but I’m more confident we can overcome the issue thanks to your input. VFC is a very useful tool for us as the screenshots we can show a jury far outweigh simply writing about a topic. VFC has become an essential tool in our forensic investigator's toolkit. It provides investigators an insight into the suspect's perspective by actually seeing the user's desktop, settings and user environment. Screen captures from the suspect's ‎environment add significant weight to the forensic report when describing how the suspect utilized the computer to facilitate the crime. VFC is truly a tool that I rely upon and use in all my computer investigations! Your assistance and eDisclosure package was very useful, it enabled me to fully review all the documents from the computers and was made available to the defence during the service of the papers. Working with MD5 is an Absolute Pleasure. Data received, with relief! Thanks for your efficient service and clear communication throughout. Juries get stuck looking at our technical printouts and reports. Instead, we booted the image using VFC with judge, jury and everyone else in the court room. It was clear to see what had really happened. VFC - A great product of real use as a forensic examiner. I was very satisfied with MD5's performance in relation to the recent eDisclosure exercise with which they assisted. MD5 were able to extract vital contact details from a severely fire damaged phone this proved extremely important in identifying who the phone belonged to.